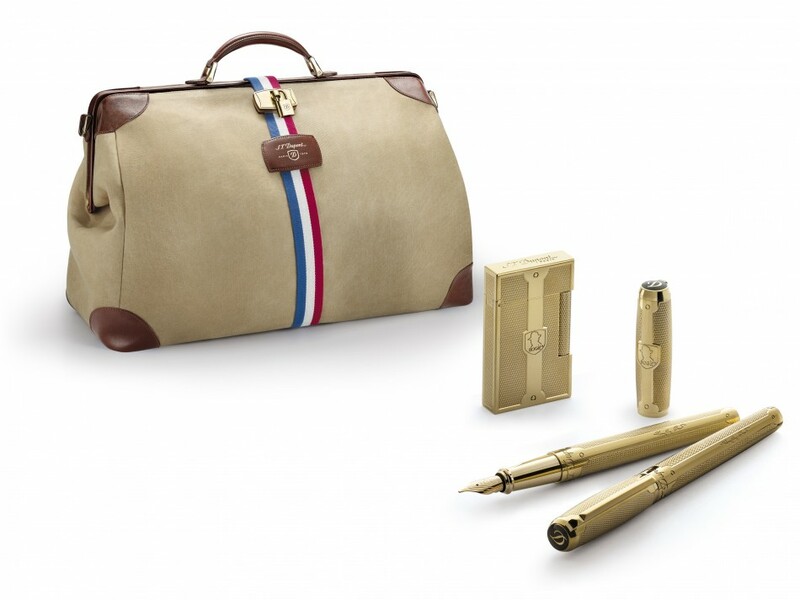 Purveyors of excellence with a 140 year old history of luxury, quality and esteemed clients, S.T.Dupont offer an array of Christmas gifts that are making their way onto our wishlist for the nineteenth day of Schön! Christmas. 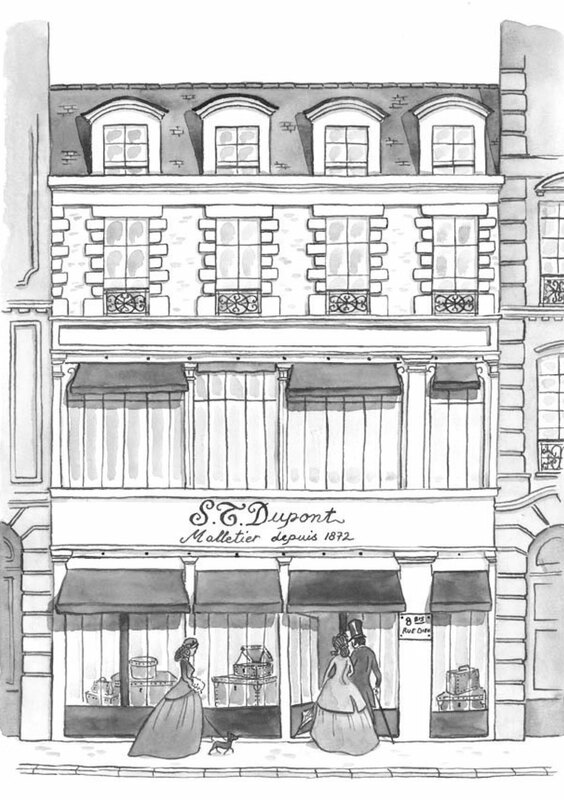 S. T. Dupont began in 1872 when Simon Tissot Dupont created exceptional leather products which were embraced by the European elite. From solid gold lighters to sumptuous leather goods, S.T.Dupont has been enjoyed by Coco Chanel, Jackie Kennedy-Onassis and Winston Churchill, to Kate Middleton and Prince William. In honour of their 140 year anniversary, S.T.Dupont has recreated styles loved by two of their most loyal customers; Humphrey Bogart and Audrey Hepburn. 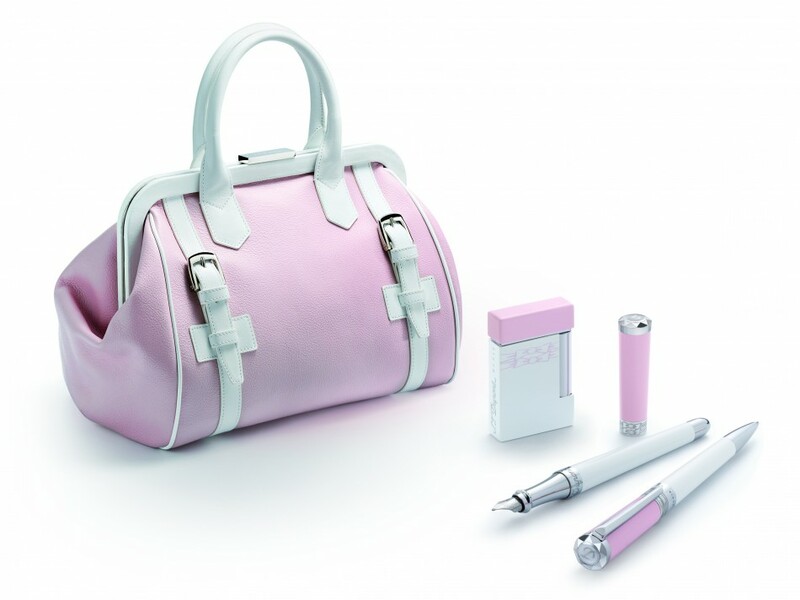 The Bogie Bag, Pen and Lighter were first created in 1947 for Humphrey Bogart, and the Riviera Bag, Pen and Lighter were commissioned for and adored by Audrey Hepburn. Click here to explore and shop the exquisite S. T. Dupont collection.